If you want to buy rubber rings for any of your applications, DHY Trading Corporation is the name to remember. 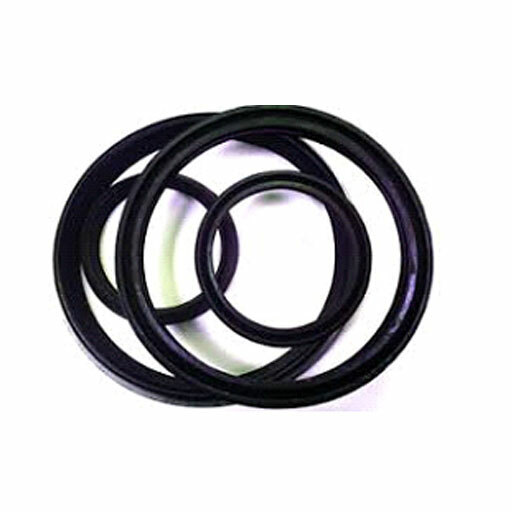 Our name is considered among the most popular Rubber Rings Manufacturers in Mumbai, India. These are best to suit, sealing specifications and available in diverse sizes and designs. These are very easy to fit and made of superior quality products. Our manufacturing unit has all the resources that make the work of manufacturing rubber rings in different specifications easier for us. Our quality inspectors even test their quality and superiority before dispatching further to the clients. These Custom Rubber Rings are known for their hardness and temperature resistant property. We implement sophisticated techniques in our process, to deliver the best possible quality to our clients. Due to our reputation among the notable Rubber O Ring Suppliers And Exporters, we put our 200% to ensure maximum customer satisfaction. Give us a call or send your enquiry to discuss your requirements.